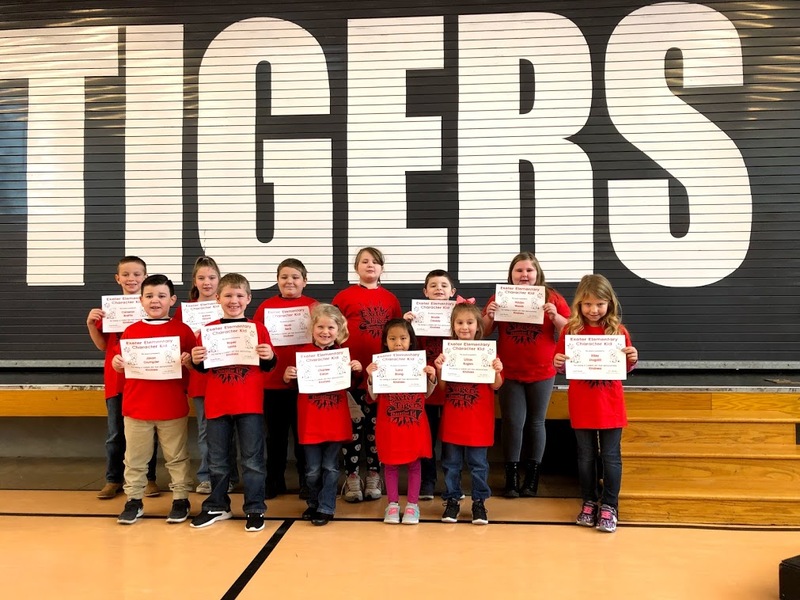 Exeter Elementary recently named the December Character Kids of the Month. Students were selected for the character trait of kindness. Pictured above, from left to right, in the front row: Jaxon Crumpler, Roper Lyons, Charlee Eaton, Luna Xiong, Lillian Rogers and Riley Stogdill. Back row: Cameron Brattin, Katira Tilford, Noah Beck, Taylor Mattingly, Brodie Canady and Haidyn Woods. Not pictured: Chloe Henderson and Ivey Reed.